The Sea to Summit Ultra Light Insulated Mat is a very light air mattress, insulated with Thermolite synthetic insulation to reduce convection currents within the mattress. 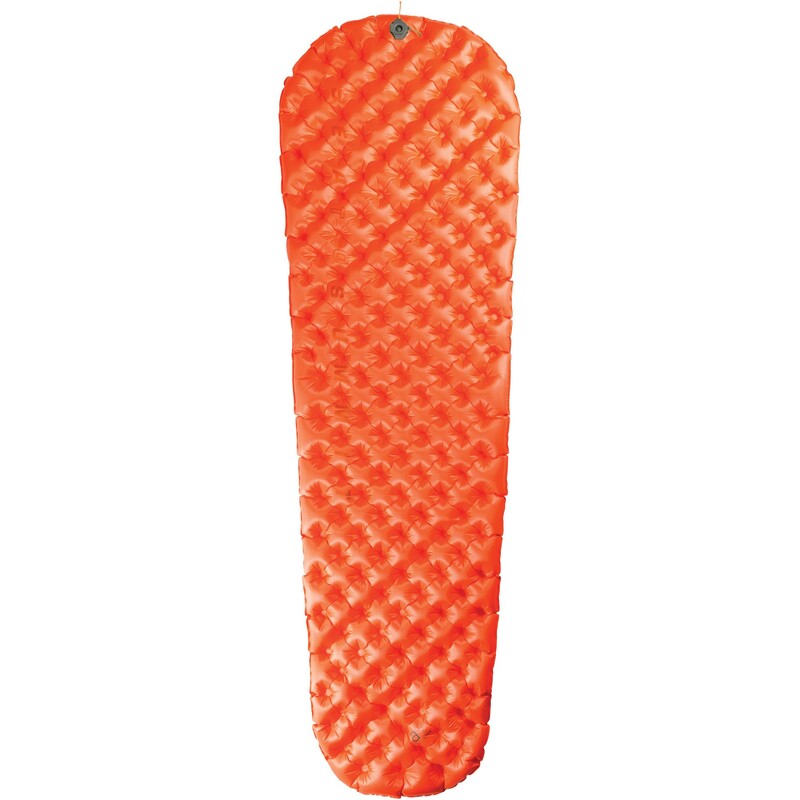 Sea to Summit sleeping mats have an unusual design, featuring hundreds of Air Sprung Cells that function like mattress springs for unbeatable comfort. An anti-microbial treatment is applied to the inside, so you can inflate using just your lungs without worryinig about the inside of your pad going mouldy.